We know you want one! 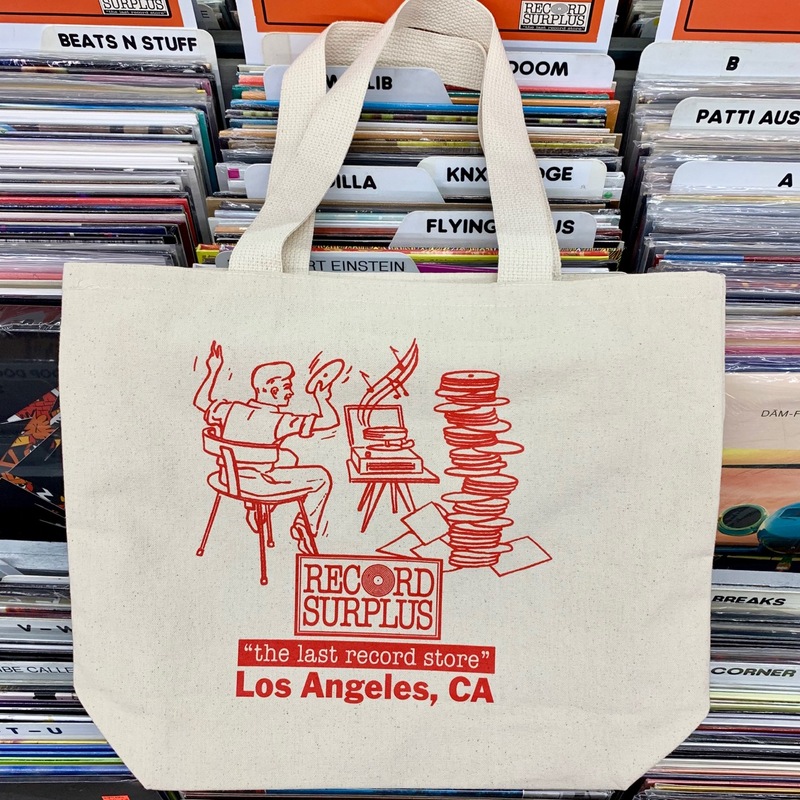 Carry a stack of your records or lots of stuff in our Record Surplus tote bag. It’s really strong heavy canvas 100% cotton, and extra roomy. 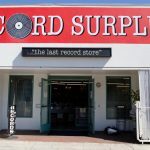 The front sports our Record Surplus retro logo…the same one you see on the big mural on our store front on Santa Monica Blvd. 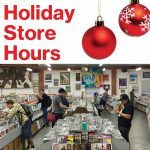 The new record tote bags just arrived here, in time for the holidays. Stop by and pick one up. Just $13.70.